This anthem rings with strength and praise! 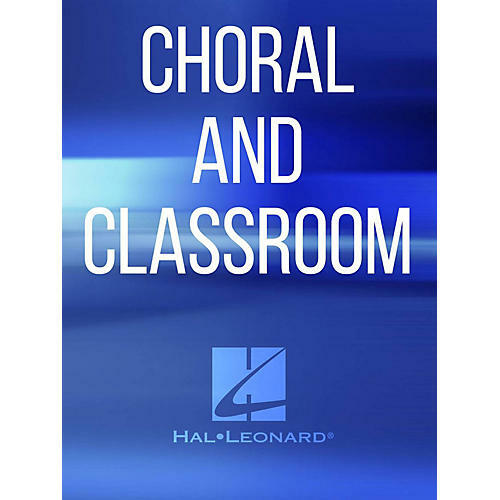 It is perfect for youth choirs and doable for younger groups as well. Short melodic gestures punctuated by memorable piano riffs make for an exciting musical experience. Call the congregation to their feet with this reminder of the power of faith in our personal life.